If you have started a new job and have not given your new employer your P45, then you probably are on emergency rate tax code. Claiming back emergency tax back through Express Tax Refund is quick and easy. We offer a No Rebate, No Fee guarantee, and our prices are only a fraction of the money we save you. Many healthcare industry professionals who work as employees incur costs that are necessary in order to perform their job and are being overlooked when it comes to claiming tax relief. These costs can be claimed against income tax that is being incurred or has been paid in the last 4 years. You may have over paid tax? Need help with a tax return? Want an affordable and reliable service? There are certain circumstances in which you will always by require to complete a self assessment tax return –been a self-employed, a company director or if you have income from abroad or other source of income. We complete an online tax return to let HMRC know about your income and capital gains, or to claim any tax allowances/relief. We can complete all the ‘supplementary pages’ you may need to complete depending on your circumstances and do everything to ensure that your submission does not miss the deadline to avoid any penalties and interest charges. Are you Self employed or a freelancer? 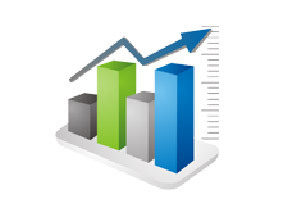 Need to claim business expenses? Need to complete a tax return, a most? If you have been working while studying, there is a very high chance that you are due a student tax rebate. 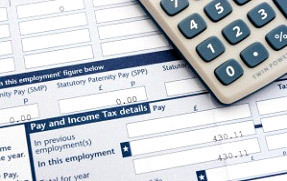 Everyone who works in the UK is given a tax-free allowance of £8,105. If you earned below this amount, you are eligible for a student tax rebate. Click here to find out for free. Our service operates on a No Refund, No Fee basis, which means it costs you absolutely nothing to use our services if we do not get you a refund. 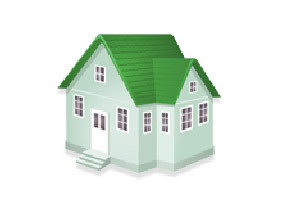 If you own a rented property, HMRC require you to complete a tax return. 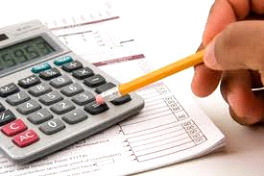 Your tax return needs to be completed by the 31st January after the end of the tax year. The Inland Revenue have publicly stated in the press that they are going to be going after landlords who are evading tax by not declaring their income and not doing tax returns. Avoid the headache of a penalty which can be as much as 100% of the tax found to be due. Do you let your holiday home? Do you work in the construction industry on a self employed basis? If so, you will need to complete a CIS tax return. 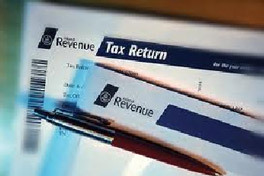 CIS Tax returns need to be submitted to HMRC before the 31st January after the end of the tax year. Work in the construction industry? Need to complete your tax return? If you wear uniform or protective clothing at work and you have to wash it yourself you may be due a tax refund from HMRC. If you don’t claim it, you’ll lose it. According to our statistics, 2 in 3 employees who wear a uniform at work are entitled to a tax rebate. We have already helped thousands of customers claim refunds.